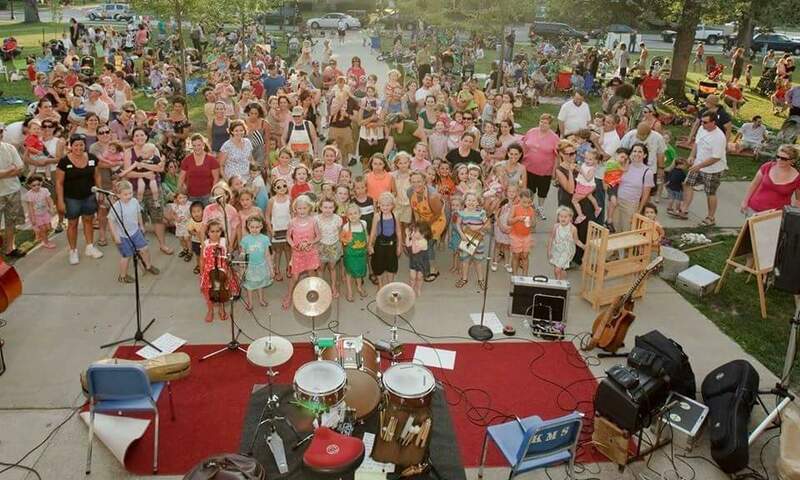 It’s a zany fun filled outdoor nature lovin music concert..children and adults all enjoy the music dancing singing and playing kitchen and recycled instruments. With Susie Rozler on guitar and vocals, Judd Sunshine on bass and vocals and John Bacon on drums, percussion and vocals. In front of Kenmore Middle School on Delaware Rd.